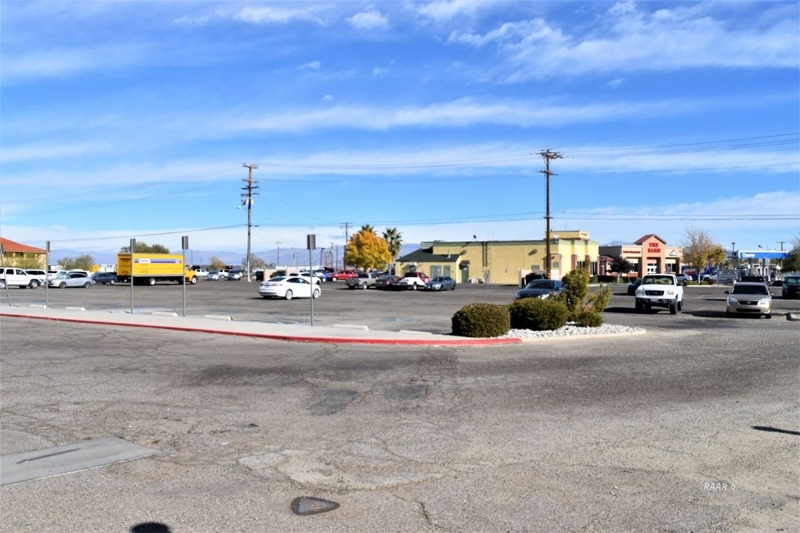 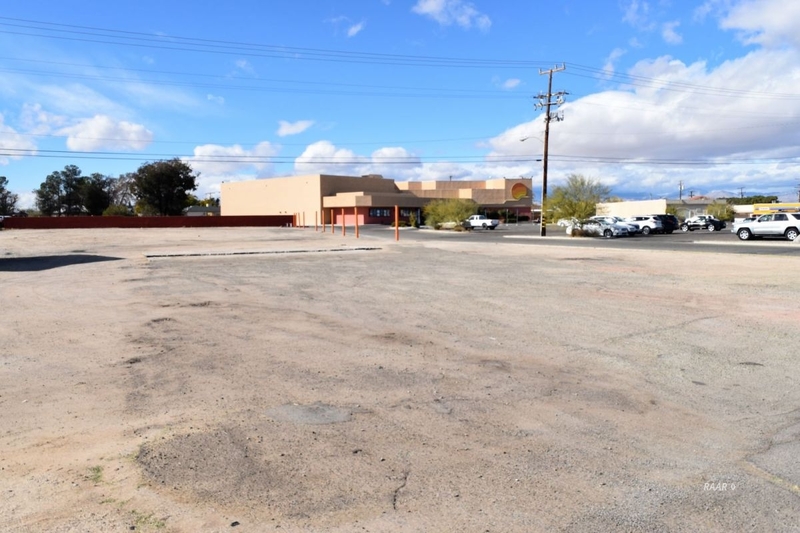 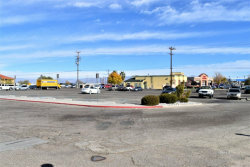 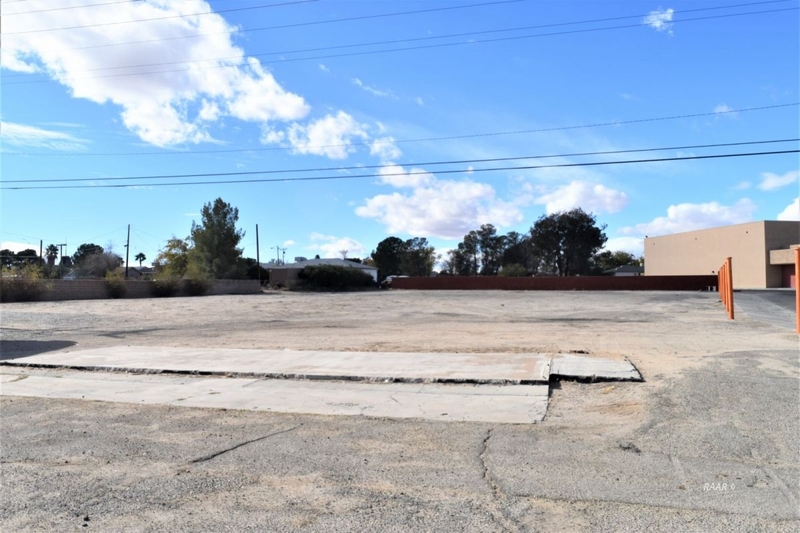 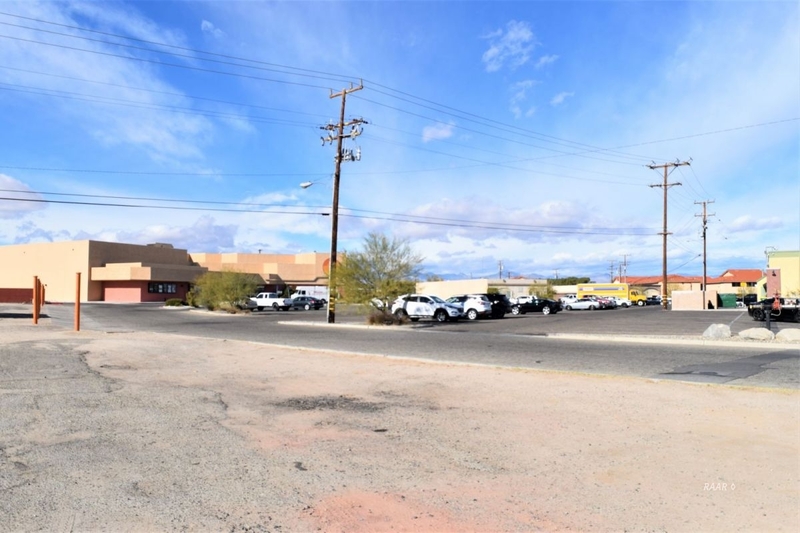 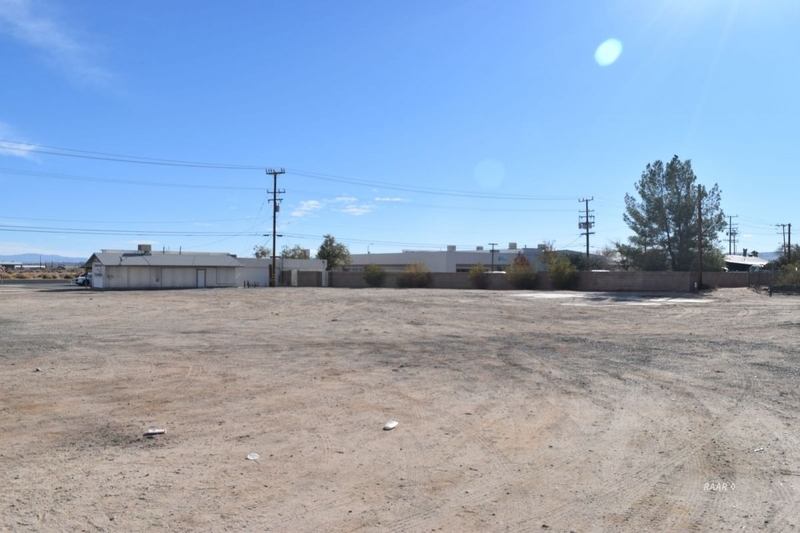 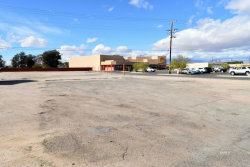 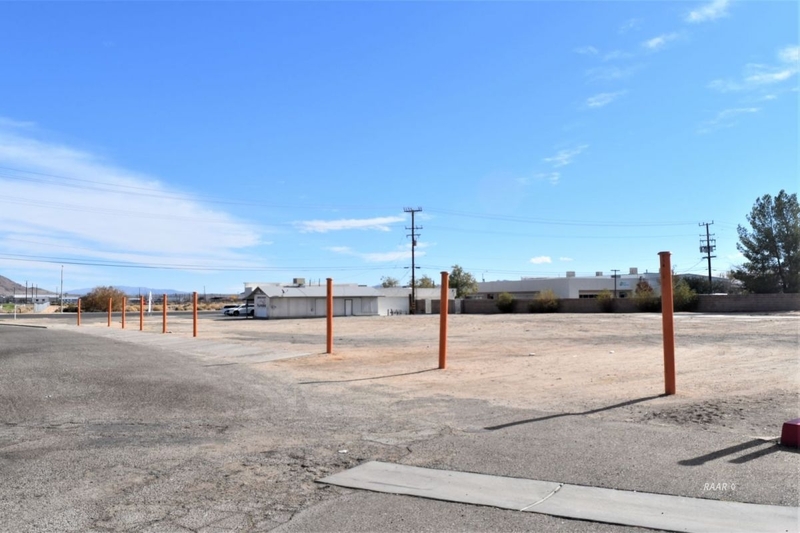 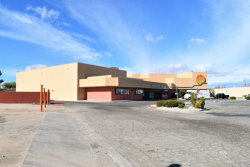 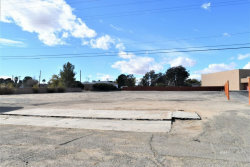 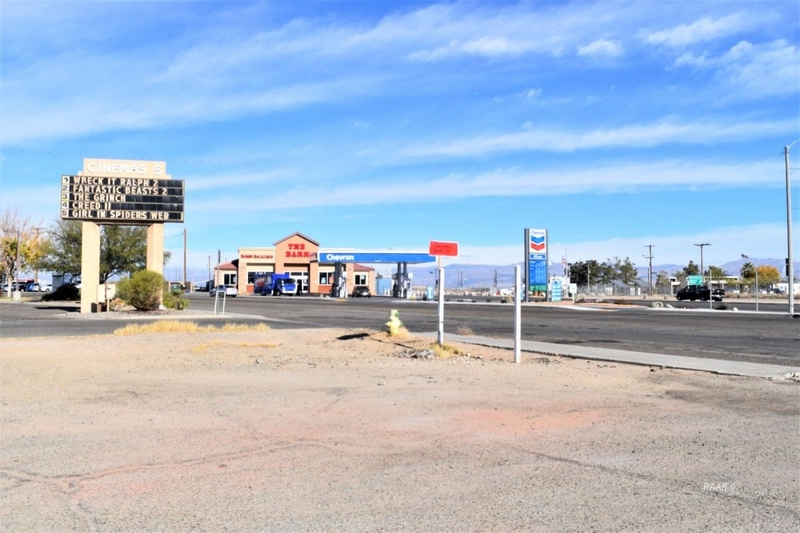 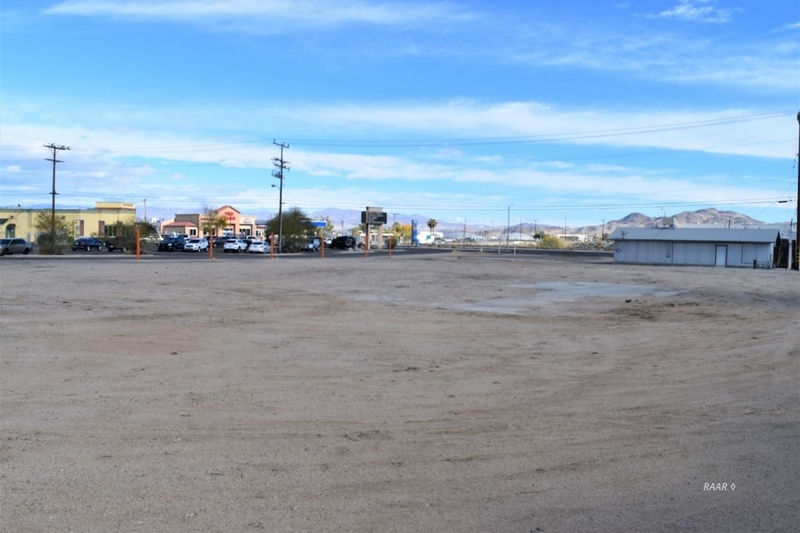 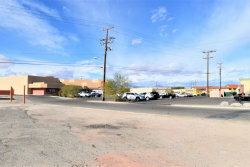 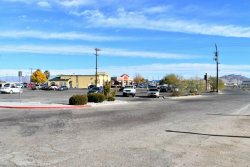 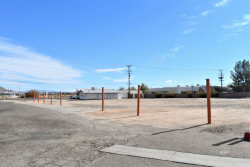 This .84 commercial lot is located in the desired NorthWest area of Ridgecrest. The land is located less than .25 mile away from the front gate of Naval Air Weapons Station China Lake. 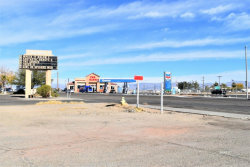 Businesses nearby are a movie theater, pizzaria, coffee shop, hotel, gas station, and offices. 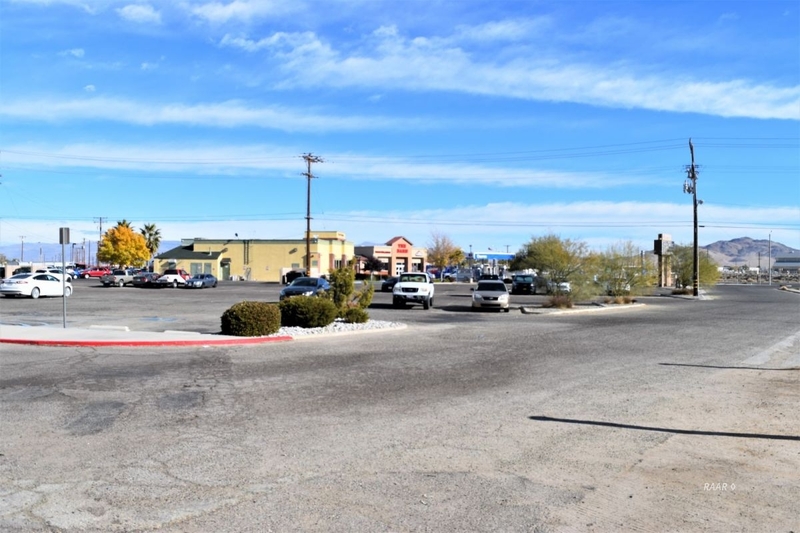 Additional property information can be accessed in attached document.